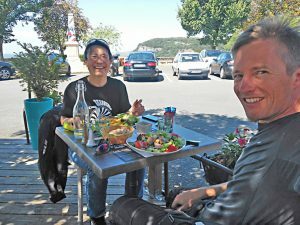 France inspired dreams and attracts many foreigners who want discover the rich heritage, culture and our nice delicacies with worldwide reach. 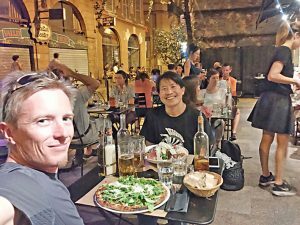 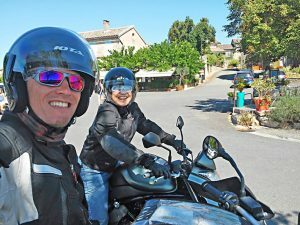 After the big french city, the riches of the South Western France attracts Chika Ishikawa who come from Tokyo… She has ever riden on many engine with 2 or 4 wheels. 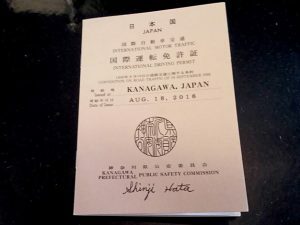 Total escape for our guest from the land of the rising sun. 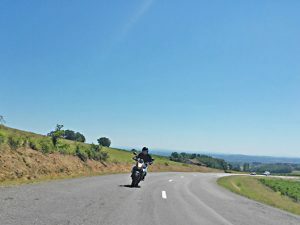 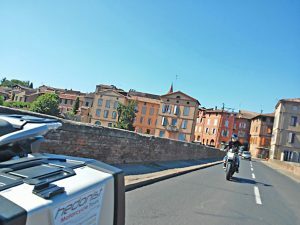 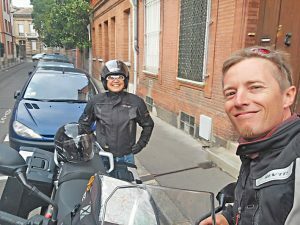 A couple of days in Toulouse and a nice motorcycle trip for this motorbike travel in the heart of a rich and tasted land. 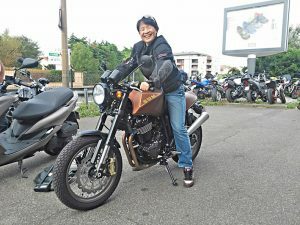 A japonnese women travel on a nice italian bike from HotBike, cafe racer SWM, Moto-Guzzi V9 & V7 or may be a MV Agusta would have been perfect. 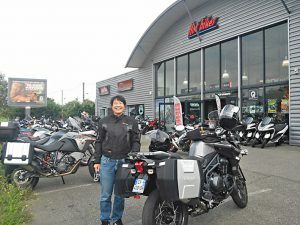 Nice meeting and great time… thanks Chika for your trust. 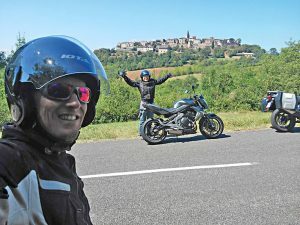 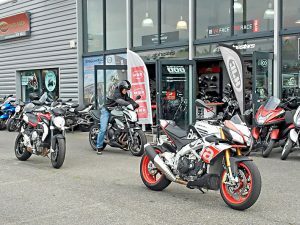 At Hedonist Motorcycle Tours we like so much nice and goods things and we will allways enjoy you at the maximmum your motorcycle tour in France or abroad.